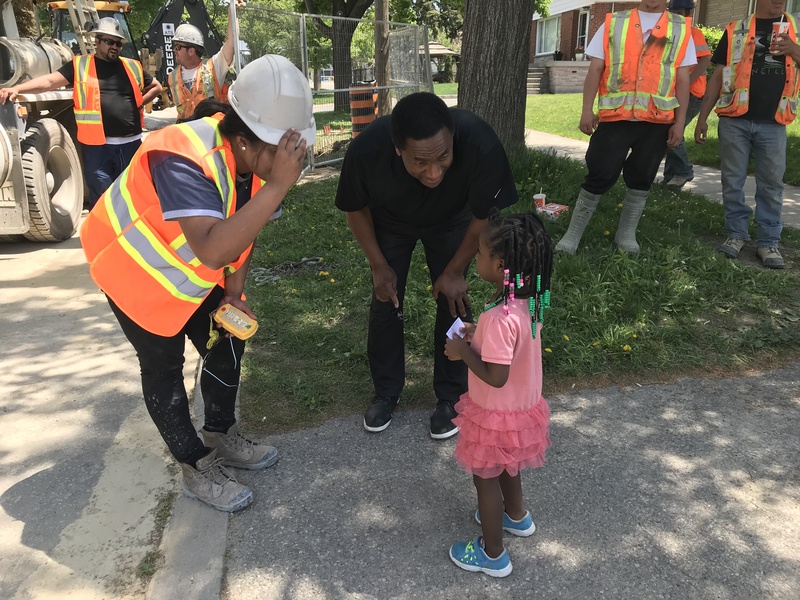 Councillor Michael Thompson is Chair of Toronto’s Economic and Community Development Committee and a member of the Executive Committee. 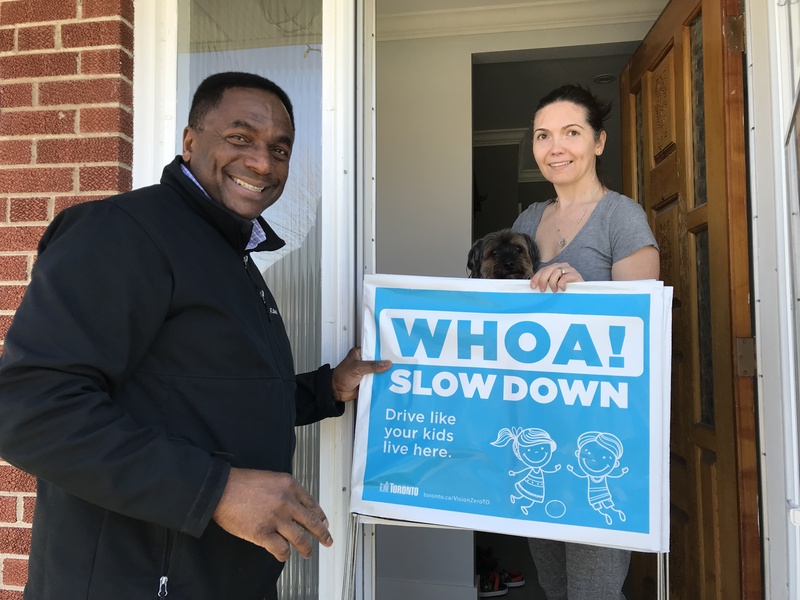 Now in his fifth term as Councillor, Michael has earned a reputation as one of Toronto’s hardest working and most effective political leaders. 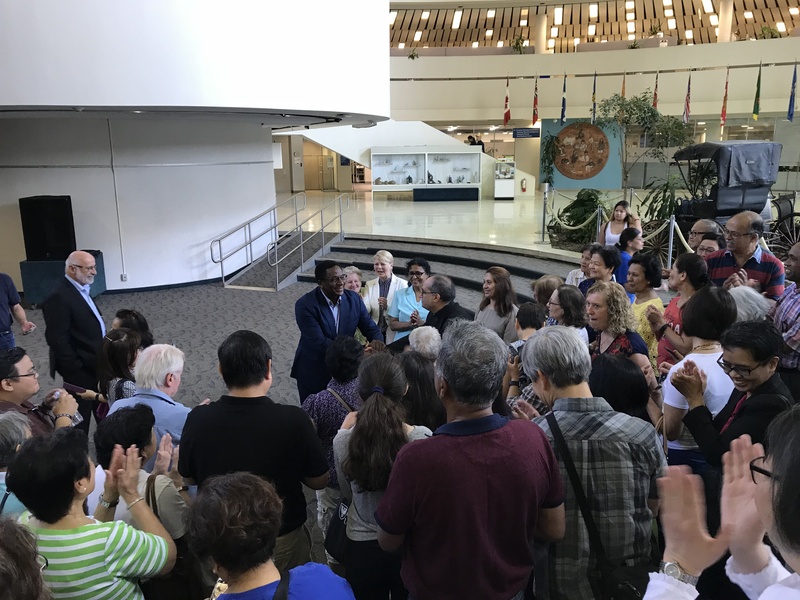 Under the banner of “getting things done,” Michael is known to his constituents as a community builder committed to bringing people together in a spirit of collaboration. 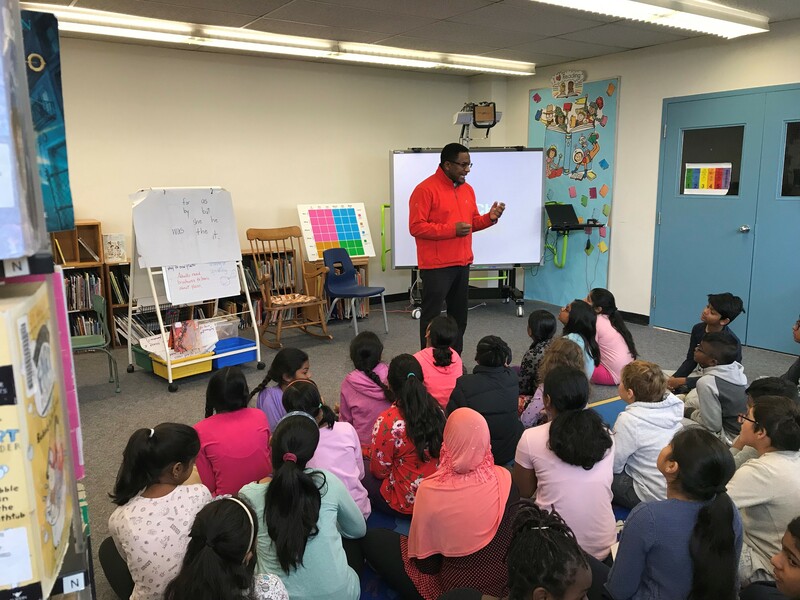 He has led and assisted in the formation of local community associations, youth leadership initiatives and Business Improvement Areas, and holds regular public meetings to engage residents throughout his ward. He maintains a widespread network of business relationships that has helped the City to enhance business retention, promote growth and increase private sector employment. His active engagement with businesses has helped speed the launch of new business ventures, resolved business/residential conflicts and gained business participation in a wide range of community-building initiatives. In recent years, the international connections he has developed and nurtured have played a significant role in attracting billions of dollars in new investment to the City, contributing to a more robust economy and substantial job creation.